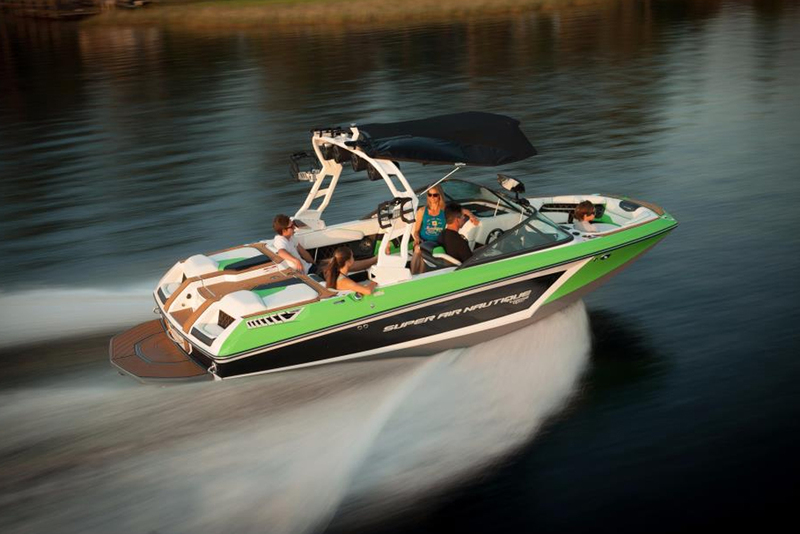 Boating companies and car companies are collaborating to offer even more eye-catching designs. 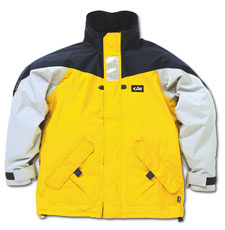 Like kids around the world, most naval architects and yacht stylists drew cars endlessly in their youth. Many of them even started their careers in the auto industry. While there are dramatic differences between yachting and the automotive sector, there are still lessons to be learned from each other. 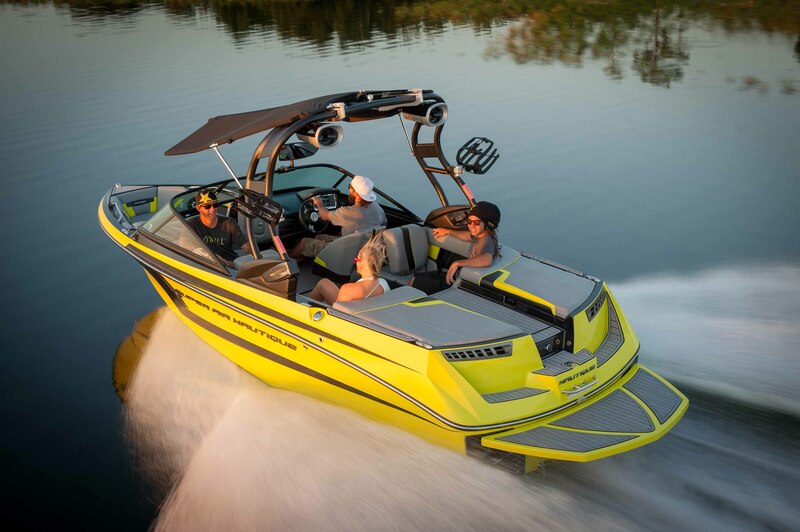 Perhaps that’s why a handful of yacht builders and watertoy manufacturers have collaborated with car companies and car designers for recent projects. Here are five examples of yachts and toys resulting from teaming with car designers. Each is sure to turn your head. The 115-foot GTT 115 reflects abundant input from Studio F.A. Porsche, a subsidiary of the Porsche Design Group. Roland Heiler, managing director of the design studio, says the clients his team had in mind are “car lovers and forward-thinking yacht owners who appreciate the advantages of speed, style, and our philosophy of intelligent performance.” The GTT 115, built on spec and available for sale, reportedly maxes out at 21 knots under MAN power. She also has a 3,000-nautical-mile range. Everywhere you look, you’ll find Studio Porsche’s signature in the decor. This includes the houndstooth pattern underfoot, as well as caramel-colored leather framing beds, the same as that of the Porsche Panamera. You’ll also find backlit plates at door thresholds using the Porsche font. Quintessence Yachts wanted to bring a sophisticated-looking speedboat to market, one unlike what already existed. The AM37 is a joint effort with Aston Martin. 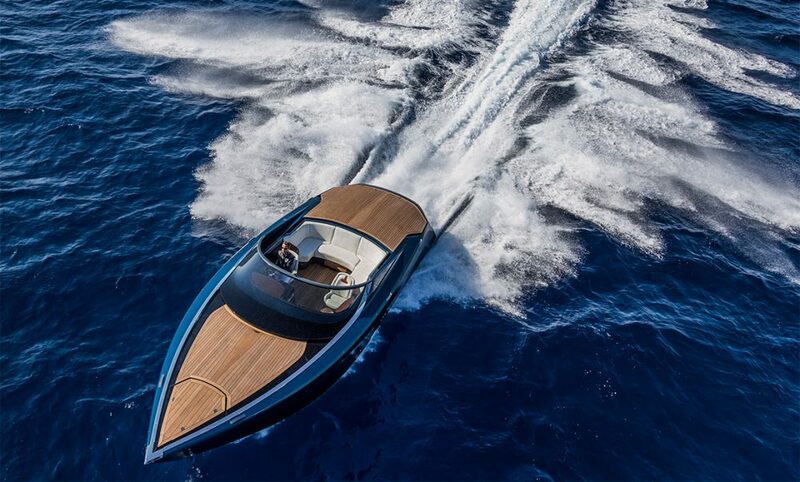 Decked out in wood, the 37-footer “is a pure translation of the Aston Martin DNA into an entirely new maritime concept,” explains Marek Reichman, the car company’s executive vice president and chief creative officer. 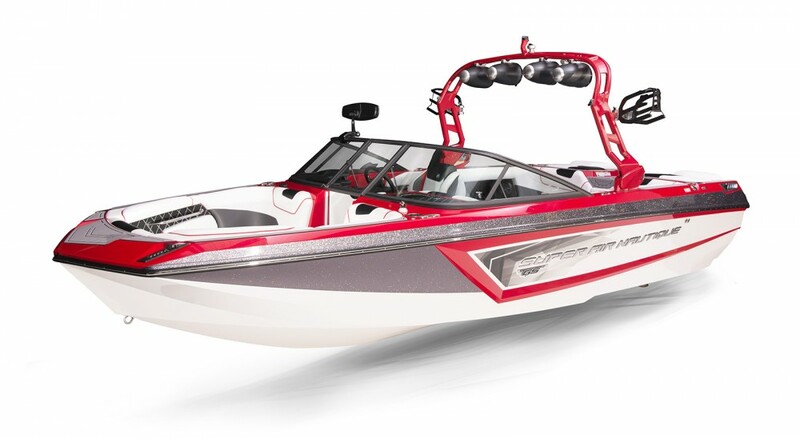 “It was important to us when considering this project to make sure that the boat design was as beautiful and timeless as our cars.” The boat’s carbon fiber helm resembles that of an Aston Martin dashboard, for instance. Note, too, that the wraparound windscreen is made from a single piece of glass. 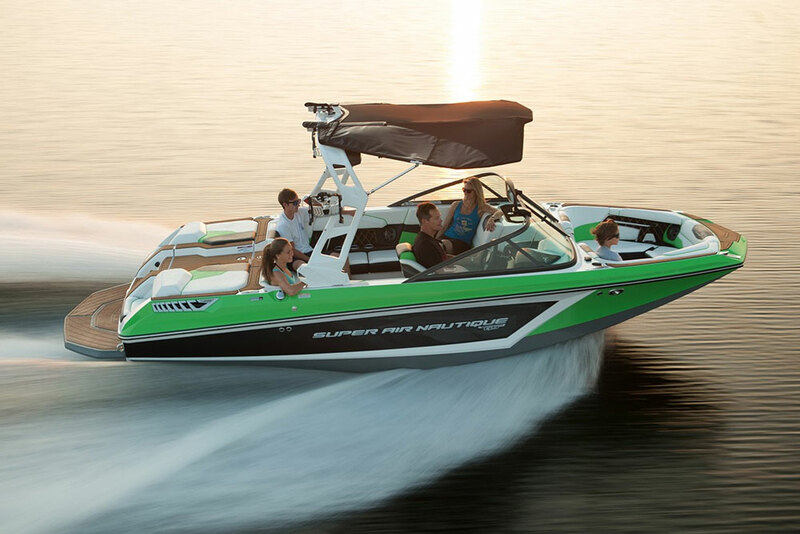 Leather seating for eight lets you take a small crowd along for thrilling rides. Depending on engine choice, top speed is 45 to 50 knots. “Arrow” comes from Silver Arrows Marine, the builder. 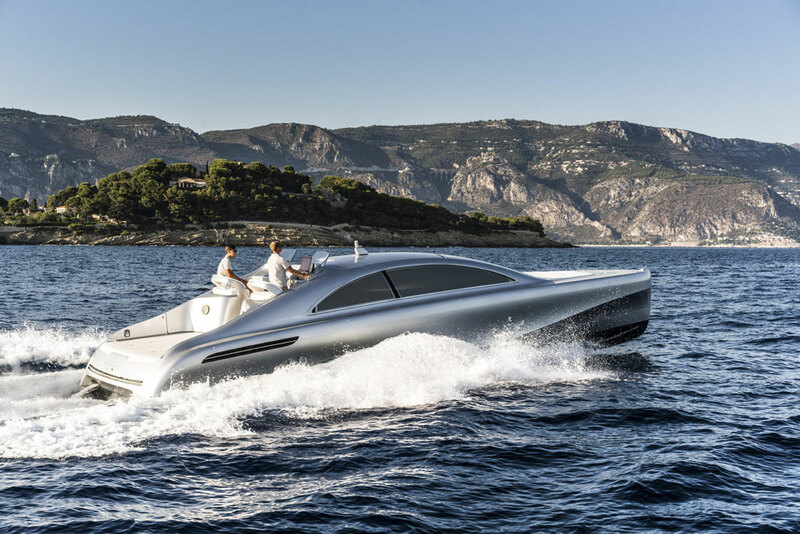 The 46-foot boat results from working with Mercedes-Benz’s design department. “The muscular, stretched hull symbolizes the sensual purity of the design,” explains Gorden Wagener, chief design officer of Daimler AG. He considers it “dynamic but not aggressive, sophisticated but not subject to fashion.” Wagener adds, “With its long foredeck, a flowing arched roofline and a slightly descending rear, the design is inspired by classic automobile proportions.” Cars also inspired Silver Arrows Marine to make the ports transform from dark to light at the press of a button. And, speaking of transforming, the interior switches from a lounging atmosphere to a dining area and further to a sleeping space. In any configuration, the glass overhead opens hydraulically for fresh breezes. While he now runs his own company, Chris Bangle is renowned for previously heading BMW Group’s design office. Love him or loathe him, Bangle breaks with convention in his designs, which now include the Sanlorenzo SL102. 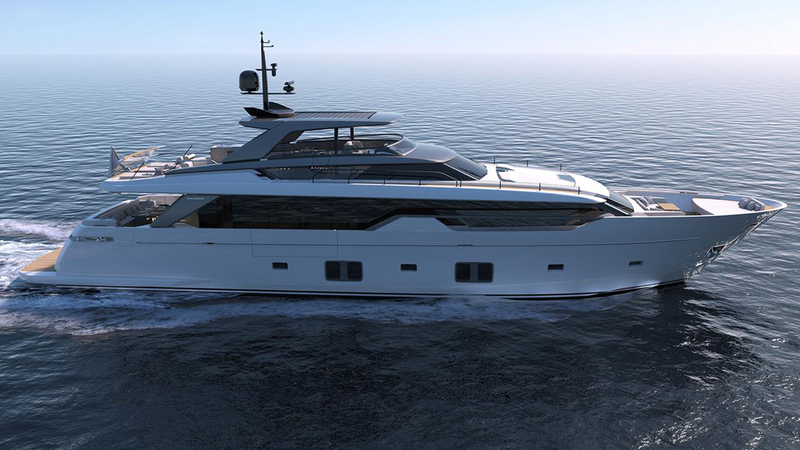 Premiering later this year, the superyacht is touted by Sanlorenzo as being asymmetrical. It’s because only the starboard side of the yacht has a side deck. 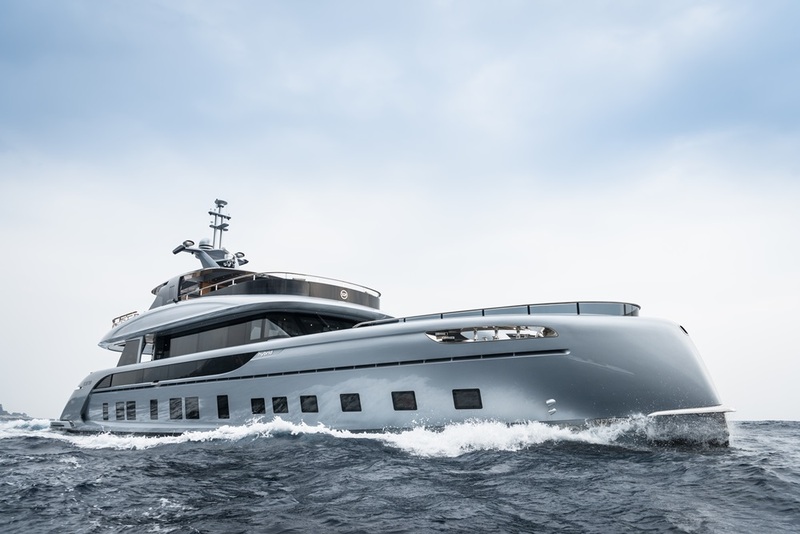 The disproportion doesn’t appear at first glance, though, because Bangle and naval architecture studio Zuccon International Project carefully match some styling features port and starboard. Further of note, the port side is a widebody design inside. Together, the features augment usable interior space by 107 square feet. Aston Martin actually approached Triton Submarines for this project. Currently in development, Project Neptune is the car company’s first personal sub. 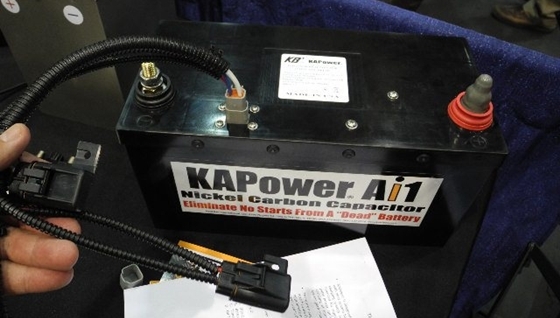 Triton Submarines is well versed in the market. It’s using its LP model for the basic architecture and design platform. Able to accommodate three passengers, the Triton LP is also low profile (hence its model designation), suiting tender garages where space is at a premium. Aston Martin’s design team is infusing the sub with its brand look and feel. “We have used forms and proportions that express the same devotion to design, engineering, and beauty that shape our cars,” says Aston Martin’s Reichman. He specifically points to the Aston Martin Valkyrie hypercar project as a prime example.